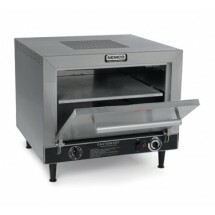 Our selection of high-performance countertop pizza ovens will help you turn out perfectly baked pizzas in pizza shops, concession stands, and bars, anywhere that counter space is at a premium. 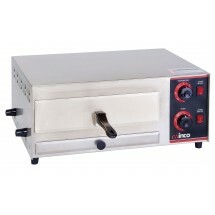 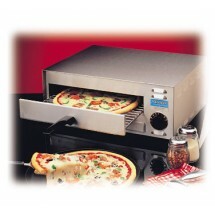 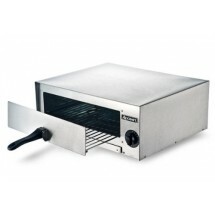 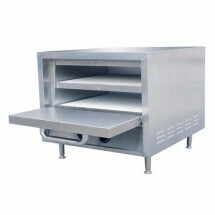 We carry 1 and 2-deck countertop pizza ovens so you can cook one or more pizzas, evenly and to crisp perfection. 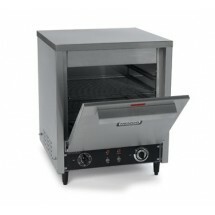 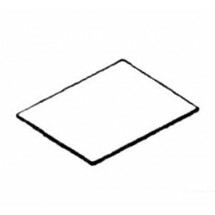 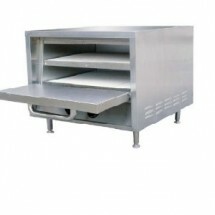 Depending on your demand, these countertop pizza ovens can provide you with efficient output as they can easily fit in food trucks, snack bars and cafes to increase menu options and profits for your foodservice facility. 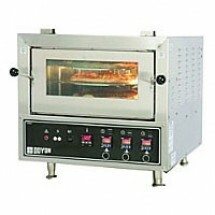 Doyon FPR3 Rotating Countertop Electric Pizza Oven Sold As: 1 ea You're pre-approved for a cash advance!